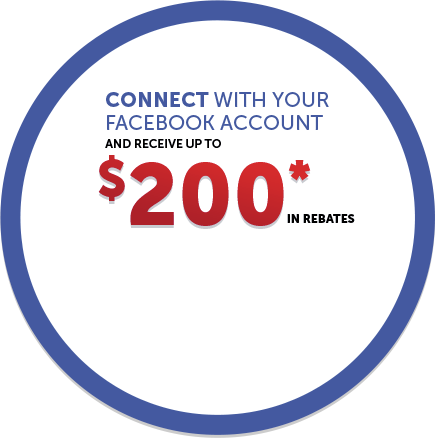 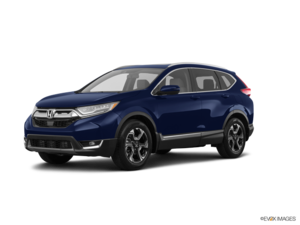 Home > Customer Reviews > Switched to Honda! 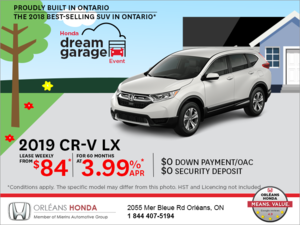 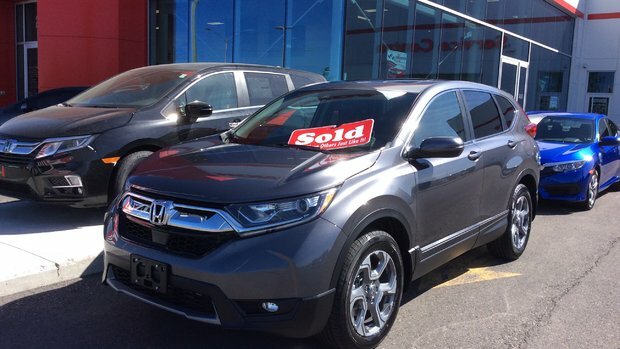 We always had Toyota but we heard so many great things about Orleans Honda customer service that we decided to get a Honda this time and we have to agree that they are absolutely great. Thank you to all management team and Joel Scardini to find the car I wanted and for the easy buying process provided.